The construction of tramways represents an innovative solution to transport problems in big cities. 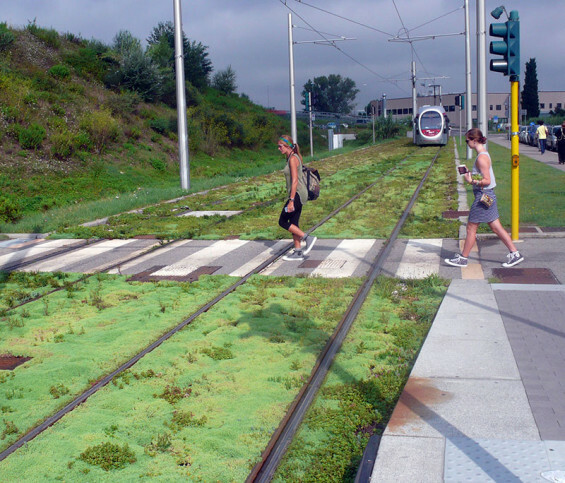 This is the first tramway of Florence, winding west and connecting the Santa Maria Novella station to Scandicci, where open spaces have been improved by choosing trams for present mobility, proposing a greenway with highly developed technology such as the systems of flat hanging gardens which house the tram-line along the entire route, from the tree-lined avenues to the roundabouts. 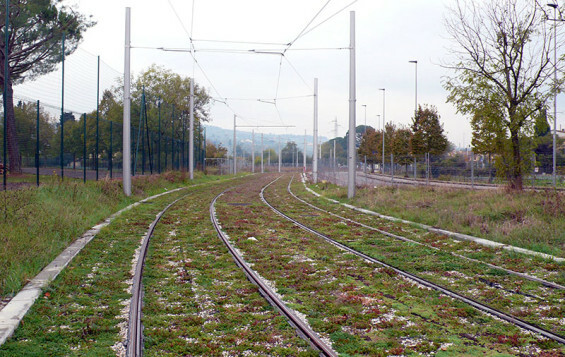 The first tramway of Florence, winding west and connecting Santa Maria Novella Station to Scandicci centre, relates to different situations: from the station enters the consolidated urban fabric, skirts the Cascine Park and crosses the Arno River with the new bridge that stood in Piazza Paolo Uccello. The line continues in the peripheral areas densely built up to the bridge over the Greve, and beyond, in the City of Scandicci, between buildings and green spaces, and ends at the junction of Cherry street, near the motorway route. 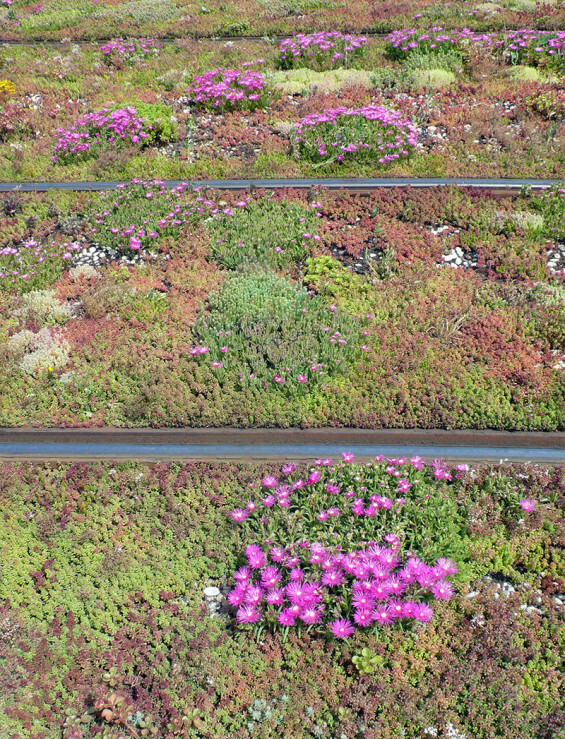 Through the language suggested by the analysis of signs and structures that identify the location, the project pursues the recovery of the interstitial spaces defined by the architectures and plants. 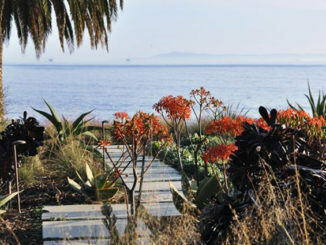 The instruments used belong to the language of landscape architecture: masses and volumes, lines and groups. Along the avenues, hedges of containment as a sign of transition, shrubs and ground cover as a structure to be erected, bearing and height varied with trees are used as boundary elements that and relate with the surroundings. 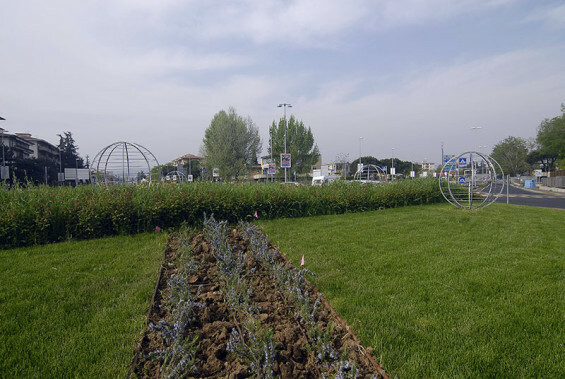 The intersections have been designed with that round of scenes, lines and masses of flowers, emphasize the intertwining paths, especially in the roundabout between Talenti Avenue and Avenue Nenni, where the change of direction is emphasize with steel structures in the shape of spheres covered with jasmine and honeysuckle providing a vertical green. The bridge in the Greve in front of the large parking of the shopping center the tramway passes through a large bed, a sort of elongated roundabout, where the soil is shaped and creates a effect “trenches” with a slope. The travellers can enjoy the rhythmic alternation of plantations projecting in a rural dimension. At the end of a roundabout path sorts the circulations in different directions and with a fifth of columnar oaks and blossoming plum trees and Judas trees, forms the backdrop of the last stretch. The existing trees are safeguarded, supplemented with new trees in bearing assurgent with compact canopy of second and third magnitude. 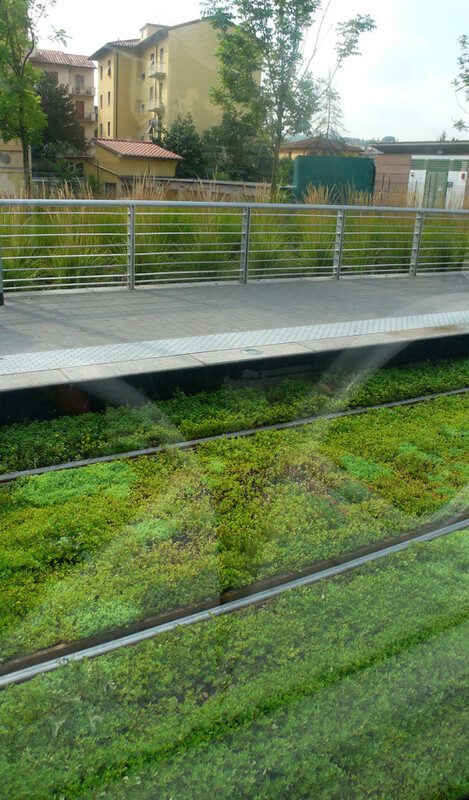 For long stretches the rail is seated on a green flooring made by Completa system, with particular type of ground covers, like Sedum and Mesebriantemum, very drought resistant.